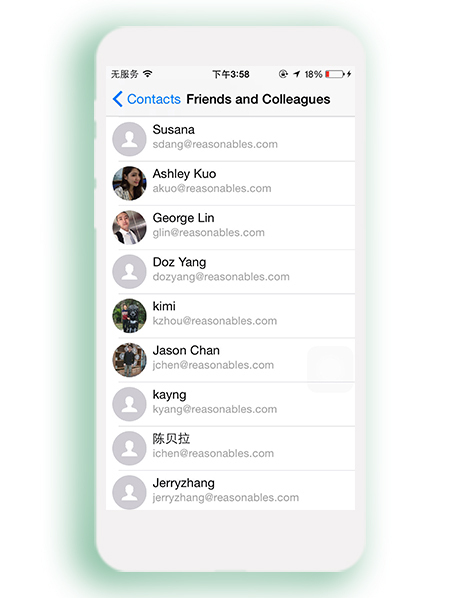 TalkKing is a live-chat application that allows you to add friends from your address book into the app. 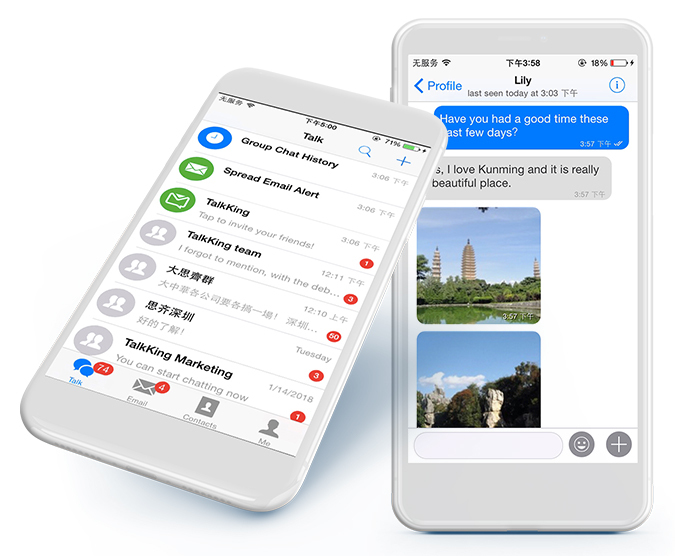 With TalkKing, you can send text messages, photos, and even offline messages to your friends. Whenever your friends open TalkKing, they can receive your offline messages or directly have a live chat with you! 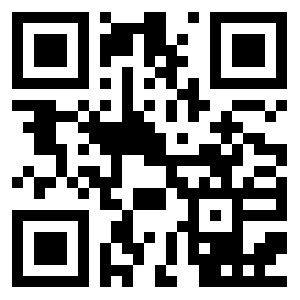 Scan the QR code with your phone to download TalkKing! You can chat with your friends or join group chats for a better experience with TalkKing. TalkKing is available for iPhone, Android, Windows Phone and your PC. 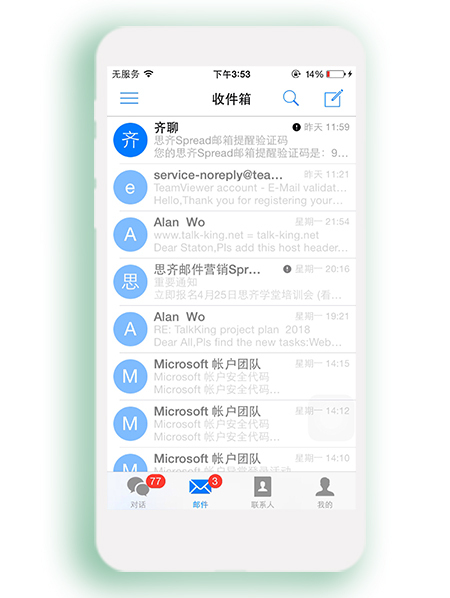 You can connect various email accounts such as QQ, NetEase, Sina, Yahoo, 126, 139, Gmail, Hotmail, Foxmail, Outlook, and it is very easy to send, receive and manage your emails. 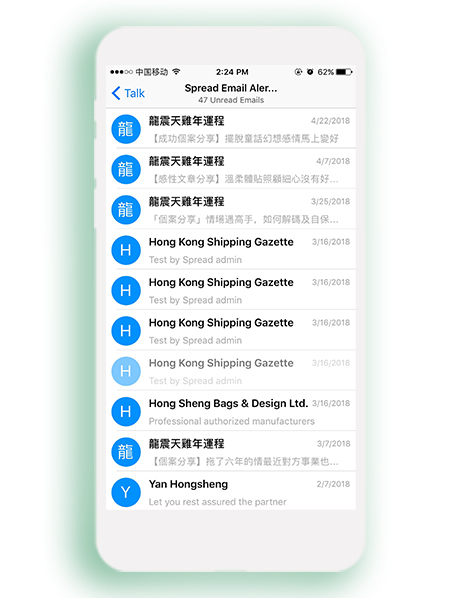 If you subscribe to Spread Emails, you will get news and offers from Spread. You can find your friends' friends and people who work with you, and then you will make many connections that can give you a hand. © Copyright 2015-2018 Reasonable Software House Ltd. All Rights Reserved.